Opium Pour Homme by Yves Saint Laurent is a Oriental Spicy fragrance for men. 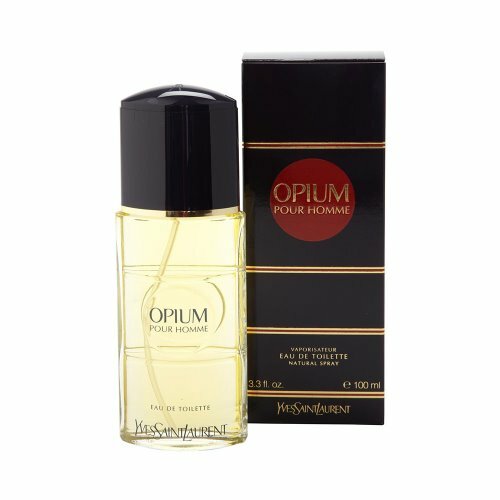 Opium Pour Homme was launched in 1995. Top notes are black currant and star anise; middle notes are galanga and pepper; base notes are tolu balsam, atlas cedar and bourbon vanilla.